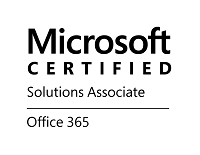 So, what's the deal with adding non-Microsoft Live ID contacts in S4B? I figured the traditional sarcastic meme was the appropriate way to start this post, as I have seen a fair amount of back-and-forth around this topic in various forums. At the heart of this topic is the fact that the ability to add personal Skype contacts, specfically Skype contacts that do not use a Microsoft Live ID to sign in, was touted as a cool new feature of the soon-to-be released Skype for Business Server 2015 earlier this year. This feature was highly anticipated by many Lync Server administrators. While we all awaited the launch and availability of Skype for Business Server 2015, Skype for Business Online began getting rolled out, and there were many announcements and product updates highlighting this. This means that Skype for Business Online was the platform that early adopters had to use as their initial playground and testbed. That is all fine and good, except that there began to be confusion about the phased rollout of updating existing Lync Online users to be Skype for Business Online users. To compound the confusion, the Skype for Business user interface was released in an Office update before ANY of the server releases, and communication that clarified all this was a bit...sketchy. The end result of the above set of circumstances was that there were many users that thought that they were fully migrated to Skype for Business Online, and therefore had the full set of features available, when in reality this was not the case for such users. 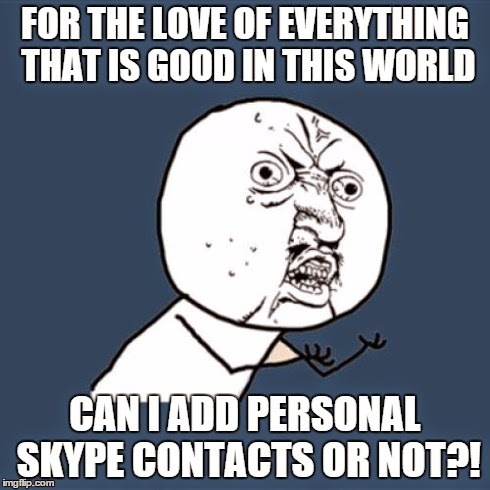 So, there were many people that expected to start being able to federate with personal Skype contacts. Instead, what many of them encountered was the same functionality as before: the Skype contacts had to be signed in with Microsoft Live-ID connected accounts. 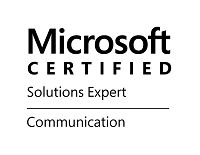 Articles like the following added confusions, because they reinforced this requirement: https://support.office.com/en-ca/article/What-to-try-if-you-cant-IM-Skype-for-Business-Lync-or-Skype-external-contacts-87f6d5d7-3b8c-4196-9c8c-1dabb75f54b8?ui=en-US&rs=en-CA&ad=CA. The Smoke Has Cleared, and the Skype Directory IS Available in S4B! Alright, well, this was not really an elaborate "How-To" or anything, but this seemed to be a topic I have seen resurface several times, each time without much clarity, so I wanted to help shed some light on it all. I hope this helps at least a few of you out there! Right!! I am agree with you. I hope for making better business personal Skype doesn't matter to add for Call the Social Fund. I am very happy to know it. Thanks!! In order to set up for maximum benefits from engagement with a business coach,https://mailchi.mp/cc08635ff53e/solopreneursguide it is essential to be prepared for significant changes.